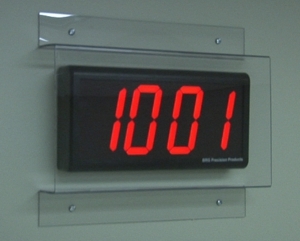 High Reliability, Ethernet Powered Commercial Digital Clocks. 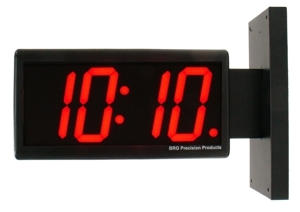 These PoE clock features a polycarbonate case, 2.5" & 4" LED displays in Red, Blue or Green LEDs. 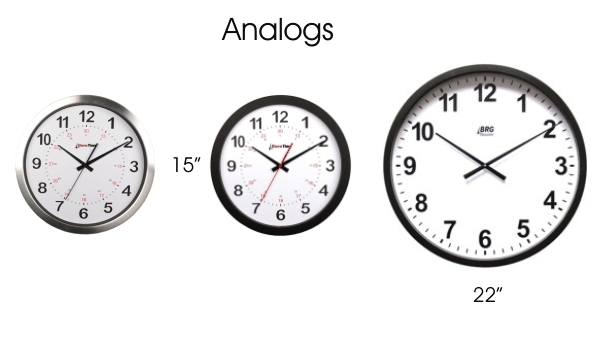 4 Digit, 6 digit and analog models are available. 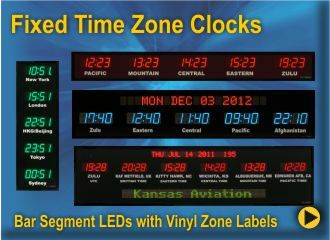 These can be wall mounted, pole mounted or configured as a double sided clock. 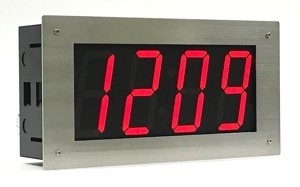 These inexpensive PoE clocks are powered completely off of your Ethernet connection. 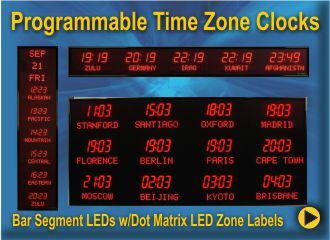 Easy to install, easy to configure, no maintenance required. 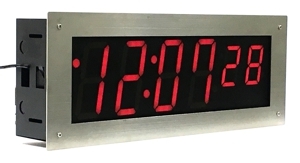 The clocks have their time synchronized through an Ethernet connection to a master time as well as receiving their power from the Ethernet. 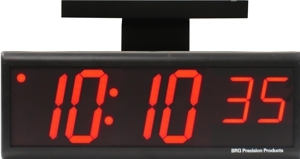 All Clocks are available on GSA Advantage.